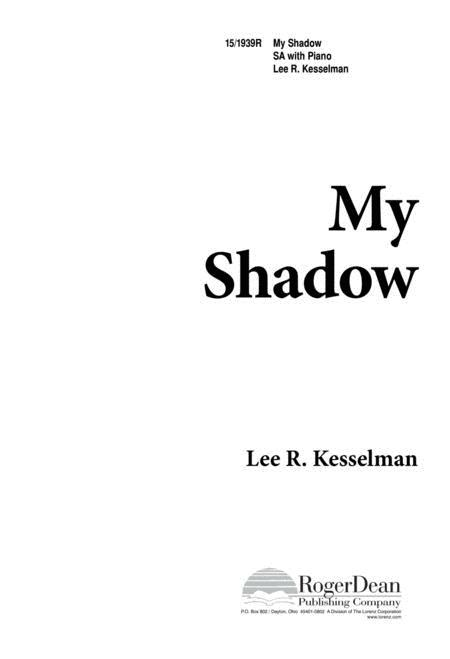 Composed by Lee R. Kesselman. Choral. Janet Galvan Roots & Wings Series. Concert, General. Octavo. Roger Dean Publishing #15/1939R. Published by Roger Dean Publishing (LO.15-1939R). 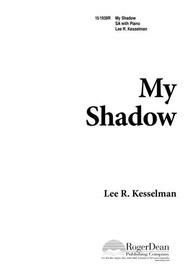 Dialogue between child and shadow in canon form.